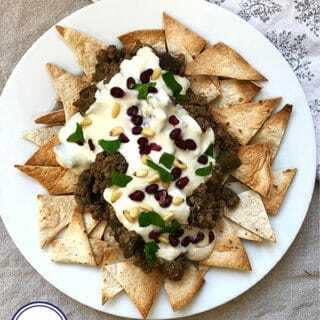 This recipe for Fatteh has been adapted from Nigella’s Beef & Aubergine Fatteh to make it more Weight Watcher friendly. 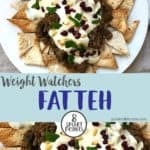 The Fatteh is just 8 SmartPoints per portion on Weight Watchers Freestyle / Flex plan. It is filling, simple to make and very, very tasty. 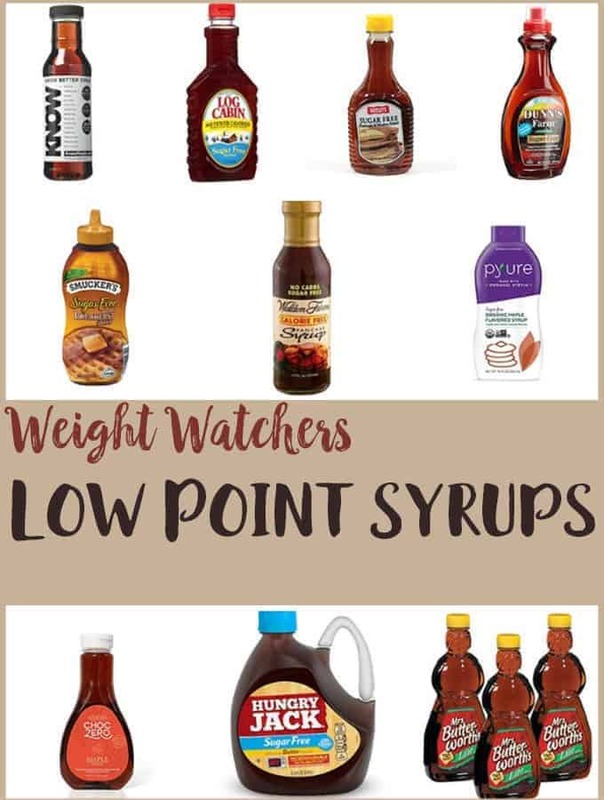 It is one of my new ‘go to’ recipes. 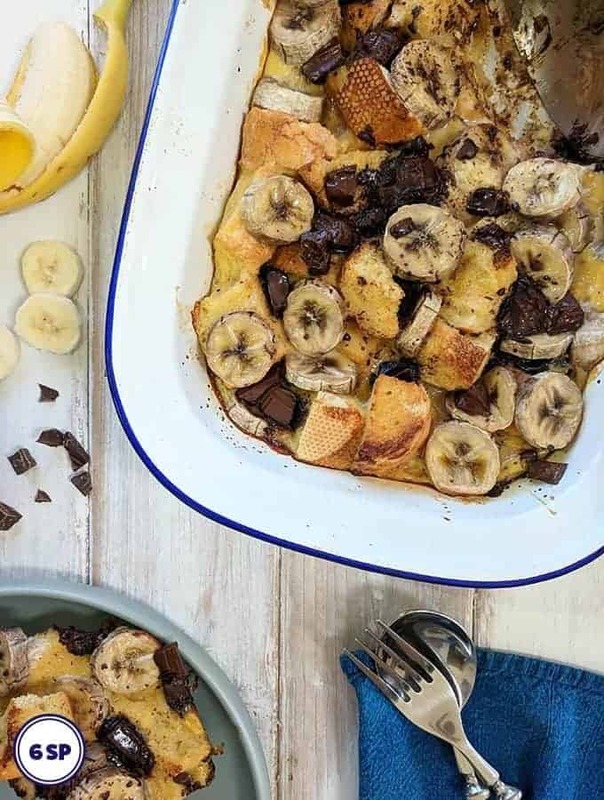 Please read on to see how you can further reduce the SmartPoints for this recipe. Fatteh is a class of Levantine dishes which comprises of toasted flatbreads topped with other ingredients. It often comprises of flatbread topped with yogurt and chickpeas and is eaten for breakfast. 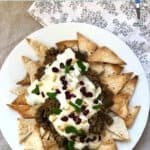 This Fatteh has the addition of ground turkey breast so makes a great evening meal. I used Weight Watcher Tortilla Wraps to make the base but you could also used toasted pitta breads or flat breads. The Fatteh is topped with a sauce of fat free yogurt, tahini and garlic and is sprinkled with pine nuts, pomegranate seeds and mint. 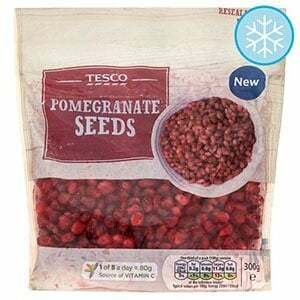 Did you know that you can get frozen pomegranate seeds? I didn’t until just recently. I make a lot of Persian food (which quite often includes pomegranate seeds) & I was forever struggling to get the seeds out of the fresh fruit, or wasting those little pots of fresh seeds. These frozen pomegranate seeds are so handy if you are using a small amount of seeds in a recipe such as this one or for decoration on a dessert such as this Mango Yogurt Parfait. Beware that using minced beef (as Nigella does) adds a whopping 10SP per portion! 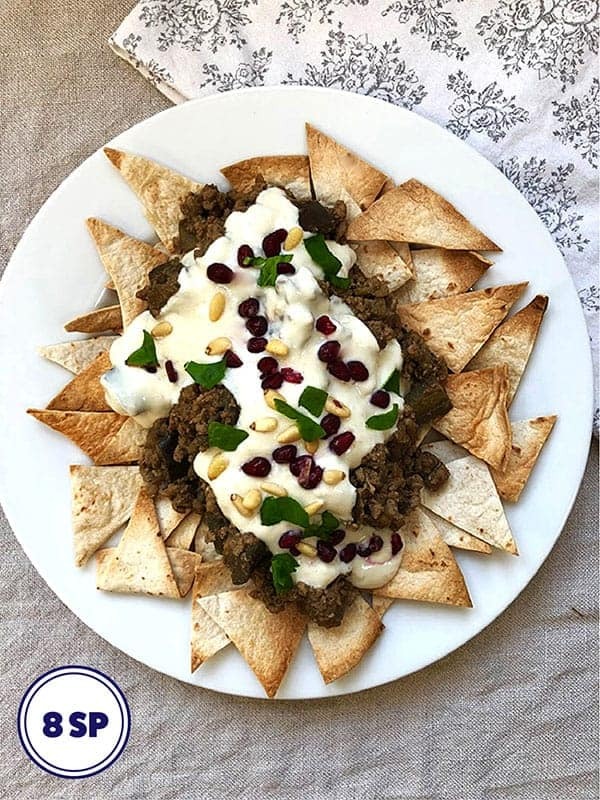 This Turkey Mince and Aubergine (eggplant) Fatteh recipe is just 8 SmartPoints per portion on Weight Watchers Flex / Freestyle plan. Preheat the oven to 180oC /160oC fan /350oF. Cut the tortilla wraps into strips and then into triangles. Place on a baking sheet and place in the oven till they have turned golden brown and have crisped up. You will have to keep an eye on them so that they don't catch & burn. Remove from the oven and set aside. Place the yogurt in a small bowl and stir in the tahini, garlic, lemon juice and salt to taste. Mix and set aside till later. Heat the oil in a large saucepan. Add the chopped onions and cook over a medium low heat for 5 minutes, stirring frequently so that they do not stick to the bottom of the pan. Add the cubed aubergine and cook for 10 - 12 minutes, stirring frequently, making sure that they don't catch. If they do start sticking to the bottom of the pan, add a couple of tablespoons of water and stir. By now the aubergine should have softened and the flesh should have changed colour. Add the cinnamon, coriander, cumin and paprika and salt and mix well. Turn up the heat and add the turkey mince. Use a fork to break up the mince and cook until it has browned and is no longer pink. Turn the heat down to medium and cook for 10 - 15 minutes, stirring every now and then until the meat is cooked through. Take off the heat, taste and add more salt if needed. Assemble the browned tortilla triangles on a plate. 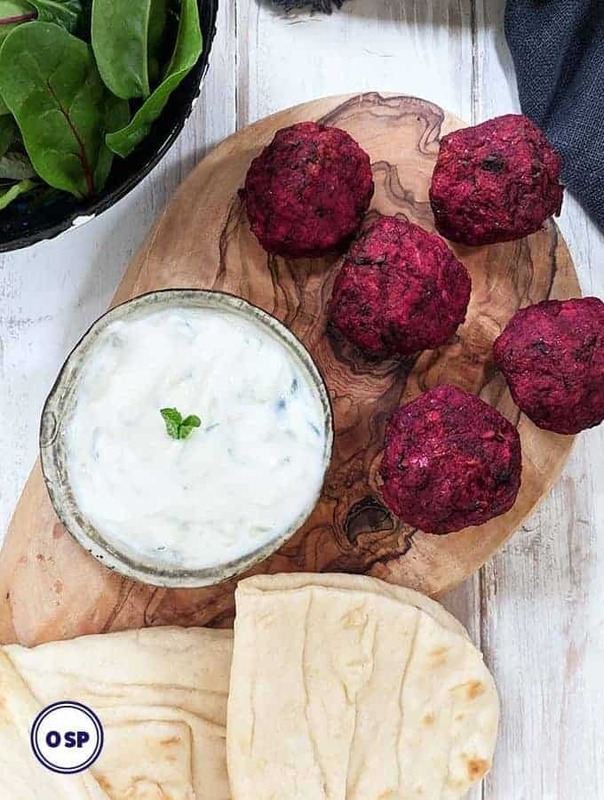 Spoon the mince and aubergine mixture on top and then drizzle over the yogurt & tahini sauce. Sprinkle with pine nuts, pomegranate seeds and torn up mint leaves.